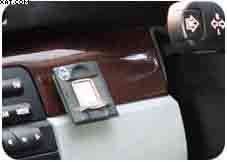 Identisafe - 09 Fingerprint Car Security System. Solution for Secure Car rental and Car sharing. 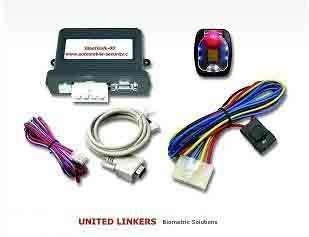 Identisafe-2017 (GOD) Secure Car rental and Car sharing is a fingerprint Bluetooth CAN Bus engine immobiliser that secures your vehicle without the need for cutting wires or adding after-market key fobs. Once Identisafe-2017 (GOD) is integrated into the vehicles CAN bus data network, the vehicle cannot be driven without authorised fingerprint.It has memory of 10 drivers for each car. Speed Control to avoid accidents on a highway. This function helps each driver to set a speed limit for himself by registering his fingerprint on Identisafe-2017 (GOD) as an authorised driver. e.g. A mother can set different speed limits for her son and husband by scanning their fingerprints as authorised drivers on a family car. Identisafe-2017 (GOD) will prevent starting of the engine unless authorised fingerprint has been scanned on the fingerprint scanner first. On removal of OBD II connector a sms is sent to the owners phone resulting in shut down of current to the fuel pump. (Relay independent operation). (*Bluetooth pairing with your cell phone is also available for fingerprint engine lock/unlock and entry.This feature can be customised and will vary depending on make, model & spec of vehicle. Please contact us for more information). A thief cannot simply add a new key or replace an ECU to bypass Identisafe-2017 (GOD) and start engine. 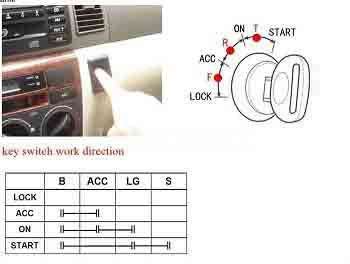 A modern thief can use diagnostics to detect circuit cuts on modern vehicles. Identisafe-2017 (GOD) has no circuit cuts so it cannot be found using these methods. 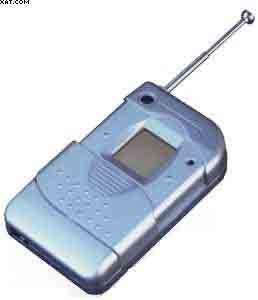 Thieves cannot use sophisticated RF scanning & code grabbing technology to detect Identisafe-2017 (GOD) . It is completely invisible to would-be thieves & their gadgets. The next generation technology for comfort and convenience. Identisafe-09 BASIC: (Dashboard Installation - Memory 6 fingeprints). Identisafe-09 is available in 2 categories. 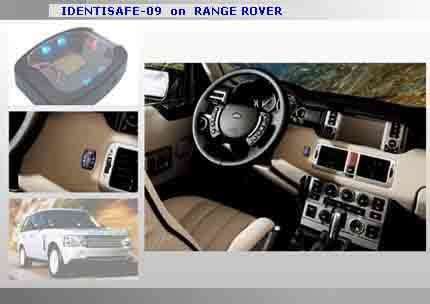 Identisafe-09 (Dashboard +Door Installation) Fingerprint Car engine start & Fingerprint Door entry. 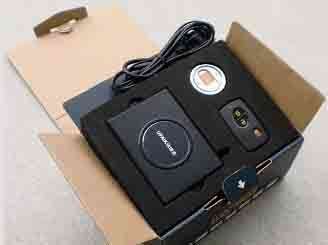 Identisafe-09 -NXT Keyless Entry + Keyless Car engine start. Identisafe-09 Special Version wrist watch. 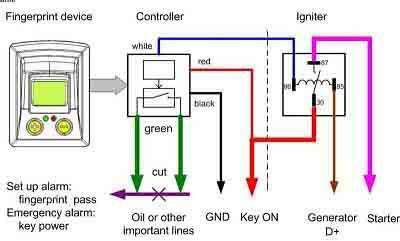 The finger is placed on the fingerprint scanner mounted on the car's dash board or on door to start the car engine or to gain access inside the car. 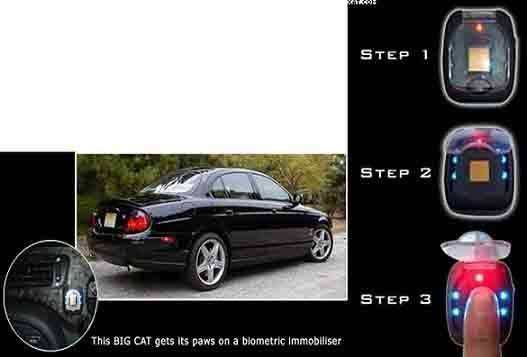 The fingerprint scanner compares the finger impression with the ones that were stored in its memory when the system was first installed in the car.The car owner has the permission to add or delete fingerprints thus allowing & disallowing people to drive the car. 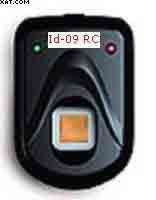 If the finger impression matches with those stored in "Identisafe-09" memory then access or permission is granted and you can start the car. Identisafe-09 is installed internally-on dash board & also externally-on car door thus securing unauthorized engine start and unauthorized car entry. 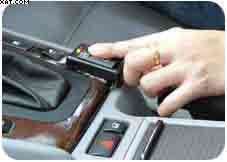 If you are driving a car & accidentally fall asleep or start dosing off then the system will wake you up with small alarm or beeps.If you are not able to respond in three beeps then it shall with the help of Auto Dialer call the emergency number or the number of your relatives that has been stored.Thus avoiding an on-road calamity. 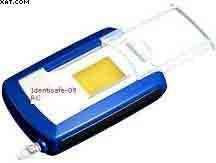 Identisafe-09 system has a deactivation code to deactivate the system if necessary or to drive the car incase your finger is swollen due to any health issues.